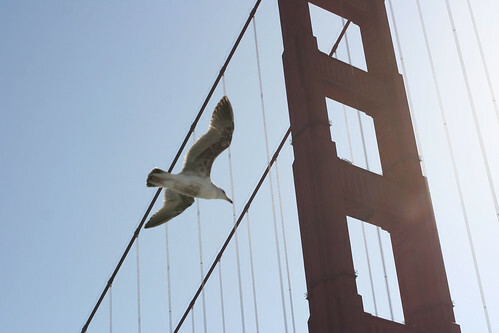 My new favorite place, the San Francisco Bay Area, was the site of our recent spring break getaway. It's quite the foodie mecca; I ate better for those four days than I have in years, and I came home with bags and bags of edible loot. Because I can't keep all this goodness to myself, here are a few highlights of my favorite things that we did and ate. 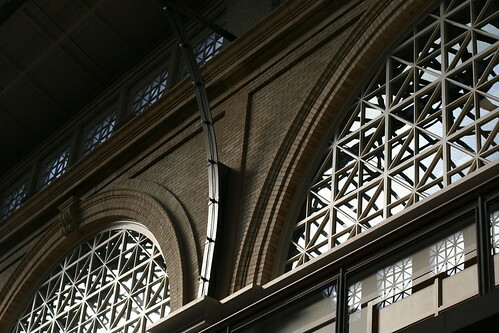 First up, the Ferry Building. 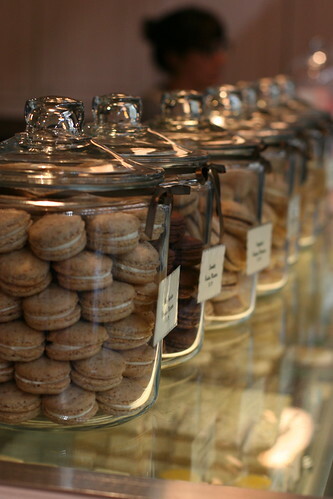 I've been hearing about this one-stop food heaven ever since I started reading food blogs years ago, and I'm not ashamed to admit I got a little misty-eyed as I stood in line for my Bluebottle Coffee, tightly clutching my box of Miette macarons. 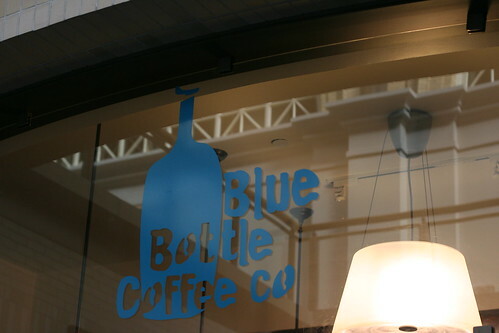 For the record, Bluebottle is as good as you may have heard. 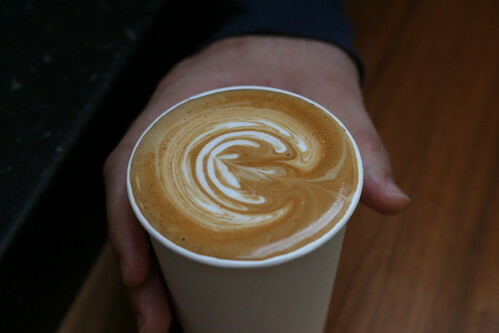 It was truly the best cup of coffee I've ever had. After enjoying our coffee, we headed just outside the Ferry Building to the Ferry Plaza Farmers Market, the market to end them all! 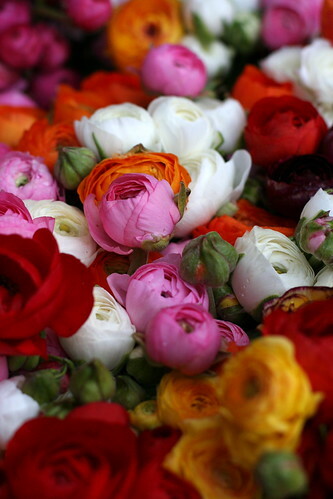 As a farmers market fanatic (fewer things make me happier in the world), I have now been spoiled rotten for life. 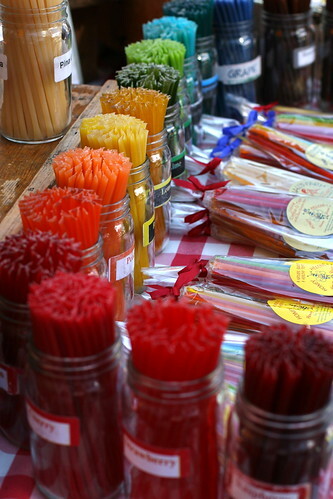 Not only was the quality of local products superior to any that I've seen, the variety of the booths and vendors there had me running around like a giddy little girl. 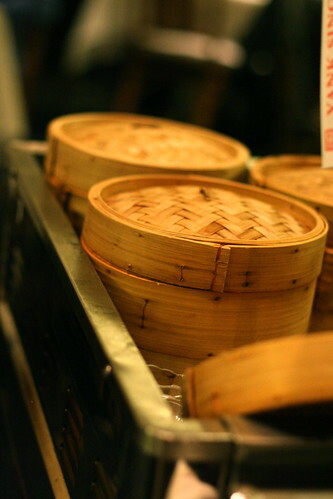 My dad is a dim sum aficionado, and he's been raving about Yank Sing in San Francisco for literally my whole life. He's passed his love for Chinese food on to me and my sister, and I'm happy to report that Yank Sing did not disappoint. We got a big group of friends together, and it was quite the communal feast. 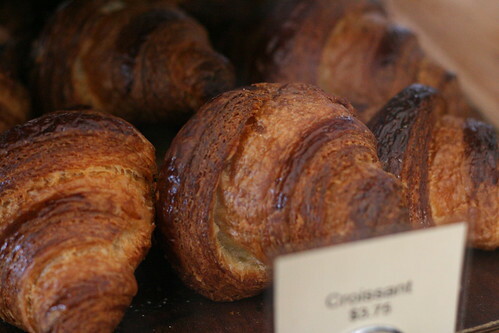 Our visit to Tartine quite profoundly changed the way I see baked goods. To put it simply, it helped me realize the difference between good and exceptional. Looking forward to putting this inspiration to use once Passover ends. Our last foodie destination was our old favorite, In-n-Out Burger. As native Californians, it's in our blood to require an animal-style burger before heading back to Oregon. Other stops, not pictured, included an olive store, a cherry store, and the best picnic ever with one of my bestest blogging friends, Anne. You can see my complete set of pictures from the trip here. That was just a tiny sampling of the delicious foodie fun to be had in the Bay Area. 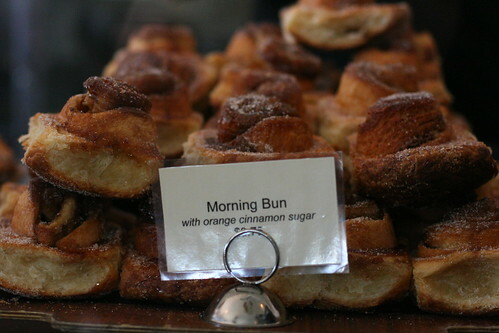 I'm hoping to go back this summer... do you have any recommendations for other must-eats in the Bay Area? lovely images, amy! 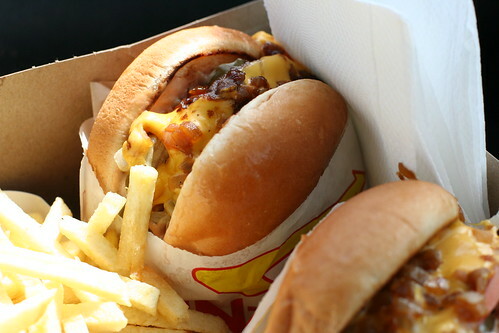 one thing on my ever-growing to-eat list is an in-n-out burger--here's hoping i can cross that one off soon! Well it sure sounds like you had an "appetizing" Spring Break, Amy. I "left my heart" in the San Francisco Bay Area many years ago. Looks like it's time for another visit. BTW, I'm playing an April Fool's Day game over at my blog until Sunday. If you get a chance, pop on by for a chance to win!!! Awesome. One of our very good friends recently moved to San Fran and has been asking us to visit. I can't wait to go! Looks like a fabulous trip! 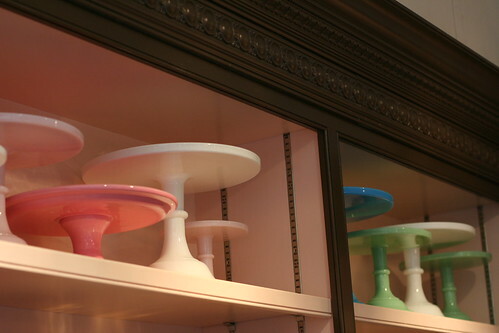 Those cake stands are gorgeous. I've been looking for one for a while and haven't found one I've liked enough to purchase. I started reading your blog recently (dulce de leche buttercream frosting! yum!) and now I am a huge fan. I love these photos. Awesome.